Landfill disposal is the least preferred option on the waste hierarchy, and should always be a last resort. It’s important that you ensure your business is diverting waste from landfill wherever possible, to help cut down on costs and save resources. With landfill tax rising each and every year, this makes landfill disposal a costly solution for your business. Your business could be wasting money on landfill diversion when there are alternative solutions available at less the price and less the environmental impact. These alternative solutions, such as recycling and waste to energy, utilise your waste as resources for new products (recycling) or by using non-recyclable waste as a resource for heat and electricity (waste to energy). 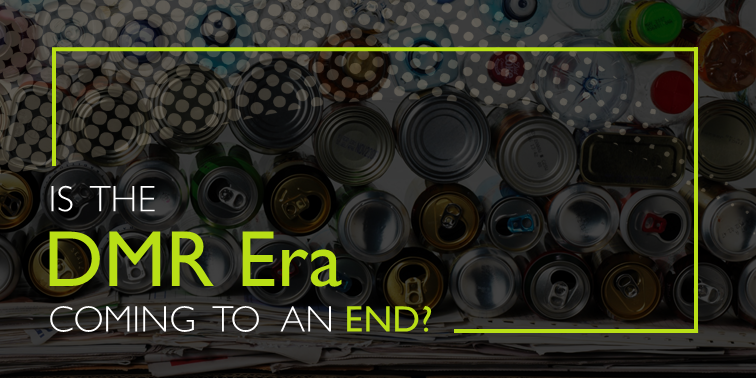 How can you reduce waste going to landfill? Reducing landfill disposal requires a change of approach towards your business waste management, keeping the waste hierarchy in mind: from waste prevention, to reuse, recycling and recovery. The first step will be to perform a waste audit. Having a better understanding of the type and quantity of waste your business produces, as well as how the waste is managed, means that you can build a waste strategy that suits your business requirements and diverts your waste from landfill. You should also be able to rely on your waste service provider for support during this process. Many waste companies aim to provide sustainable solutions driven by landfill diversion, so they should be able to offer you information on best practices such as onsite segregation that can boost your benefits. 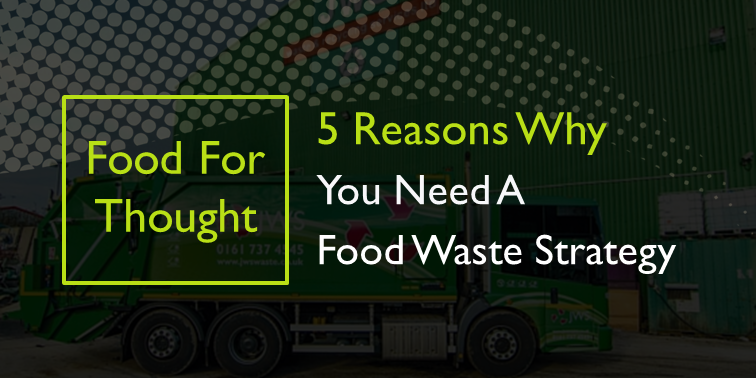 Are you looking for a waste service provider to help your business divert from landfill? 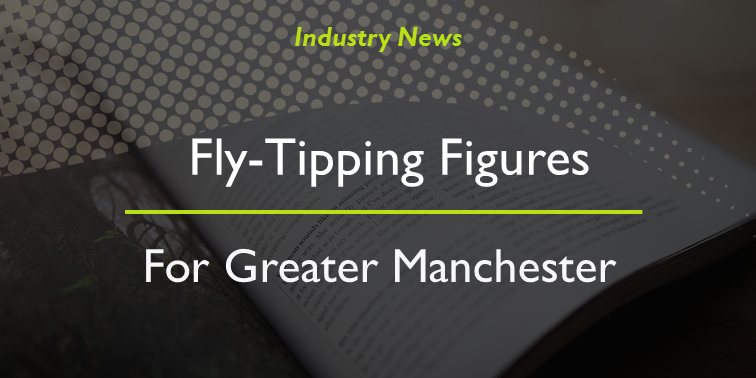 JWS have helps many Manchester businesses (including Heatrod Elements) reduce disposal costs and achieve a sustainable solution for their waste. Speak with a member of our team today to find out how we can help your business.